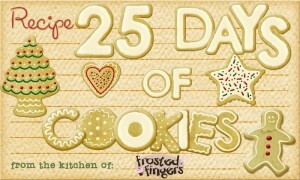 Today is my first day of the 25 days of Cookies series I’m doing. 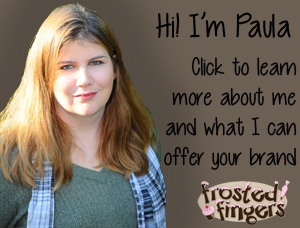 Every day between now and Christmas I’ll be sharing a recipe of a cookie I have tried this year with you. 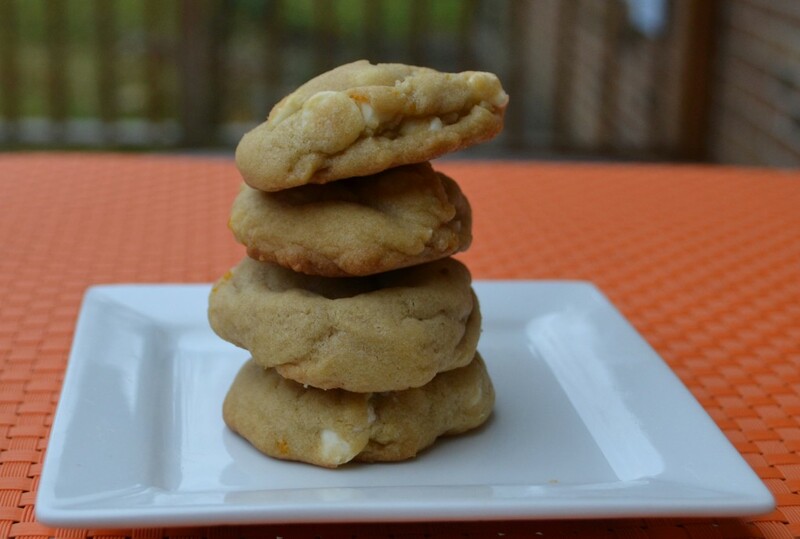 Today I’m sharing Orange Creamsicle cookies. I know that sounds like a summer flavor, but oranges are in season right now, so when better to make orange cookies? These were delicious! My husband wants more, but until I finish all of my recipes I’m not doing repeats. These Orange Creamsicle cookies are very easy to make. The most time consuming part was zesting the orange peel. 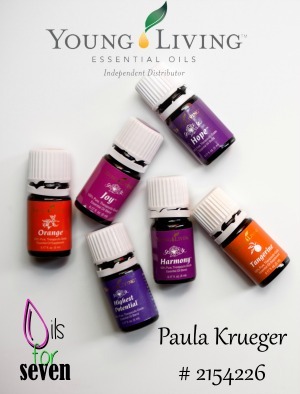 Drop rounded tablespoons full onto ungreased cookie sheets. Do not flatten cookies; it will make them dry. Bake 8 – 10 minutes or until golden brown around edges. Do not overcook! Cookies will be plump. Cool for several minutes on cookie sheets before transferring to rack to cool completely. Store in airtight container. Recipe adapted from The Girl Who Ate Everything.